Senkay Global Tours & Event Management Pvt. Ltd.
Senkay Global Tours is a Tour operator having office at New Delhi. we are one of the best travel agents in Delhi. Many Delhi Travel Agents providing tour packages but we are providing tour to all over India within your budget. 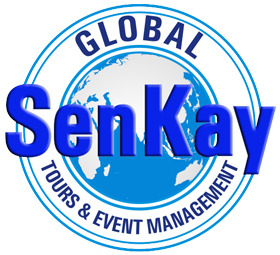 Map of Senkay Global Tours & Event Management Pvt. Ltd.